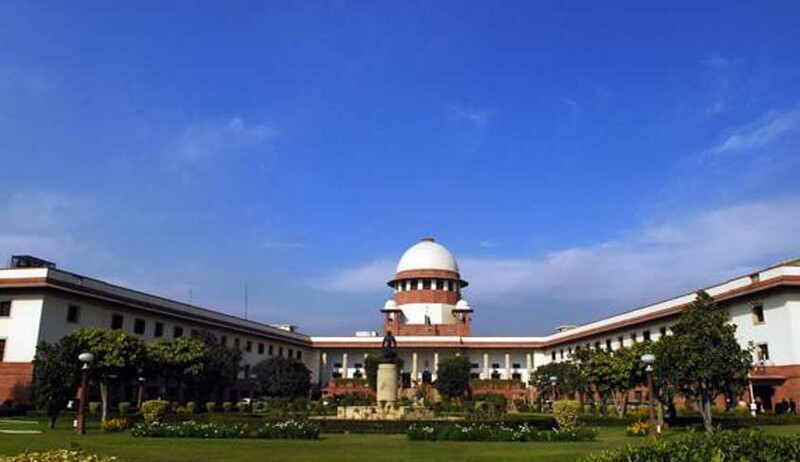 As per reports, a Supreme Court bench of Justices R M Lodha, Madan B Lokur and Kurian Joseph has given a three weeks time to the CBI to file charge sheet, final reports under Section 173 of Criminal Procedure Code in the six cases relating to irregular allotment of coal blocks in which it has completed investigation. The CBI in its FIR has leveled allegations that to reinforce its claim for coal block, JLD Yavatmal, had deceitfully claimed in its application form that the company was jointly encouraged, controlled and managed by Lokmat group and IDFC Limited. The CBI in its FIR relating to allocation of coal block has named the Jayaswal brothers, Manoj and Arvind, which allegedly fructified after AMR Iron and Steel hidden and distorted facts that its group firms were already allocated coal blocks and that it was economically suitable to get the block. Giving it a free hand to conduct investigation against public sector undertakings in states, the bench also asked the agency to wind up its investigations by April 30, which it has been observing for over a year. Besides, the six cases where charge sheets are to be filed in three weeks, the CBI is in the process of registering 13 regular cases pursuant to enquiry made against 87 companies. It has been ordered by the court that in order to investigate PSUs located in their geographical jurisdiction, the agency need not seek legal consent of states. It has been informed by the CBI that as many as nine states had deniedapproval in this regard. The Court which wanted to know the reason for the delay in completion of investigation, was informed by senior advocate Amarendra Saran that the agency was expecting response from various countries where letters rogatory had been sent. Saran said out of 169 companies under investigation, field inquiry against 149 had been completed. However, the CBI claimed that several states had declined to accord approval to indict its officers, in relation to one initial enquiry (PE-5) involving the role of 75 state and central PSUs in coal allocation. In order to prosecute senior public servants, the CBI requires taking prior sanction of state/Centre as per Section 6 of Delhi Special Police Establishment Act. As the case is being monitored by the court, the bench ordered CBI not to await for state's consent, because as far as Section 6 is concerned, there is no bar, restriction or obstruction on the entire powers of this court. Also, notice have been issued by the bench to Central Vigilance Commission to know the manner in which it was administering CBI investigations. Prashant Bhushan counsel for the Petitioner NGO CPIL had alleged that some higher ups in CBI were trying to fine-tune investigation reports submitted to court, which fixed further hearing on the matter on March 10, and thus, demanded setting up of an SIT.